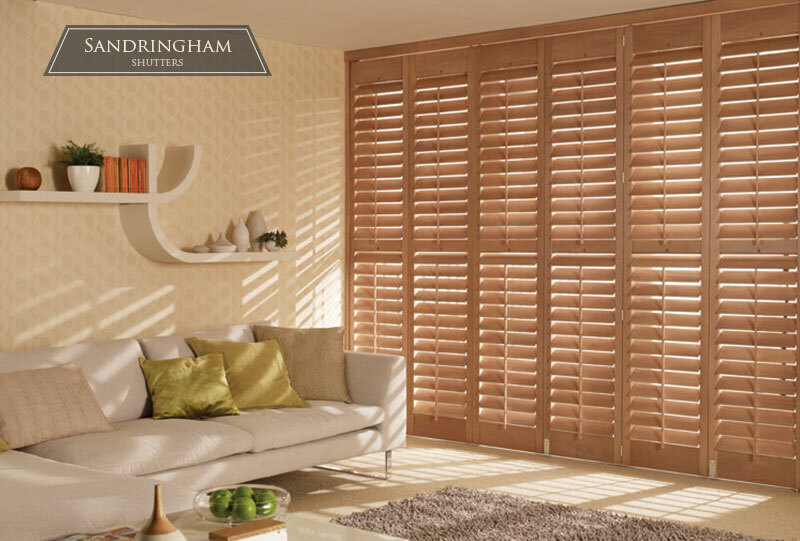 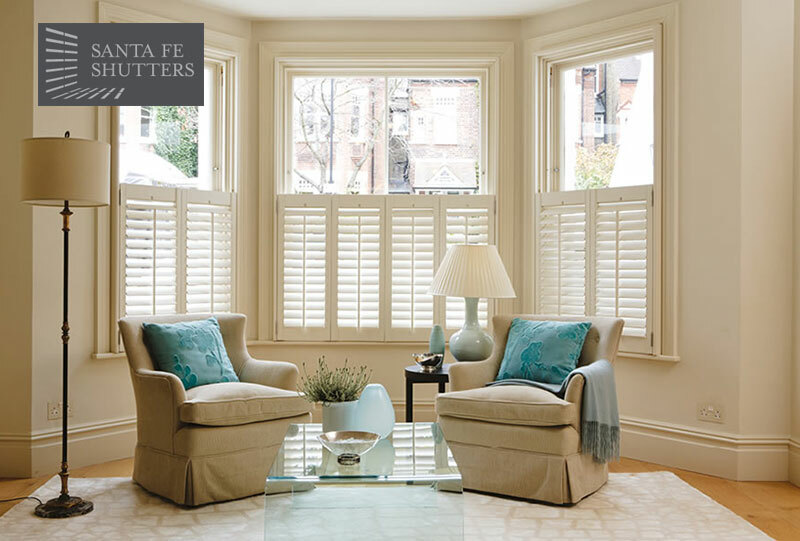 SCraft has become the renowned name in the U.K., supplying premium grade plantation shutters to customers through a network of national stockists, high street retailers and our Hull store. 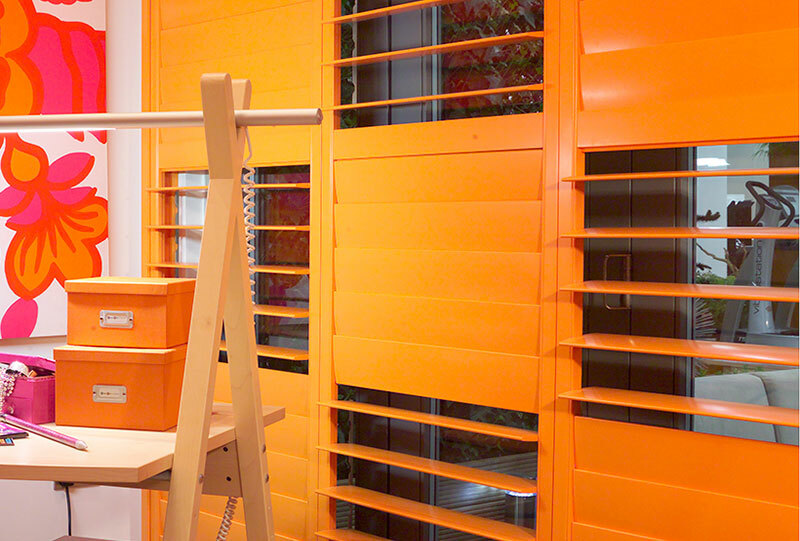 S-craft’s stunning range of made-to-measure plantation blinds are engineered to the highest possible standards, manufactured in state-of-the art production facilities and produced from some of the finest grade raw materials. 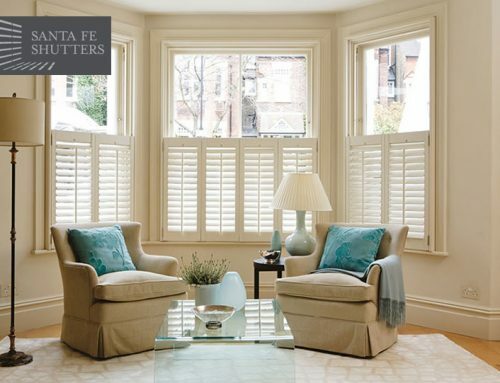 From fantastic entry level MDF solution to our range topping FSC® C112896 certified white teak that come from a sustainable plantation with a traceable full custody chain, S-craft are dedicated to supplying only the very highest quality plantation shutters that are built to last and bring you many years of enjoyment. 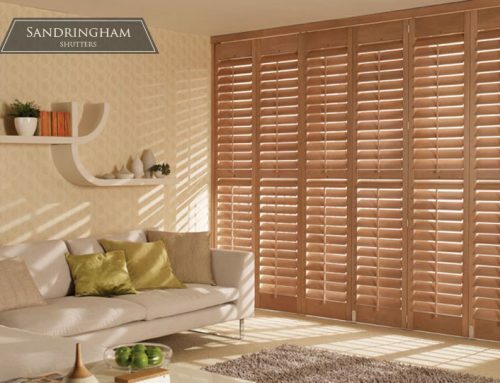 Many homeowners are opting for S-Craft plantation shutters over more traditional coverings like blinds and curtains, to cover their windows. 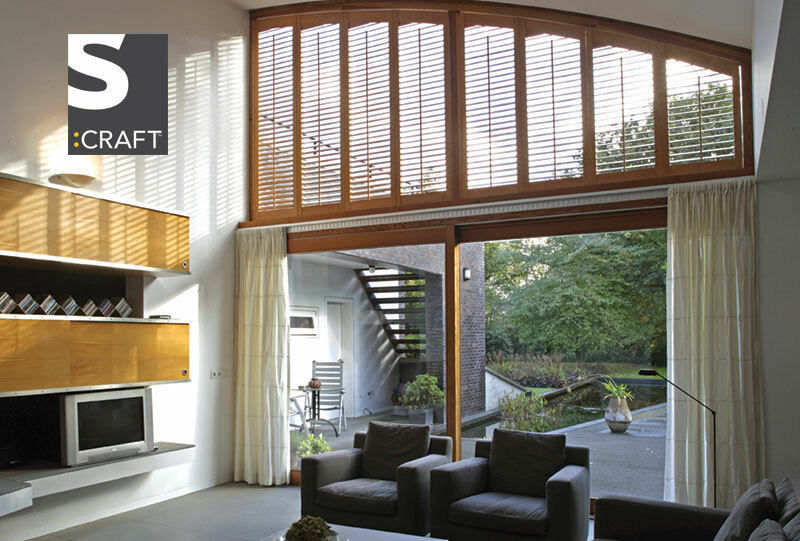 S-craft’s window treatments are unique and standout from their competition, please pop into our showroom to see their full range.